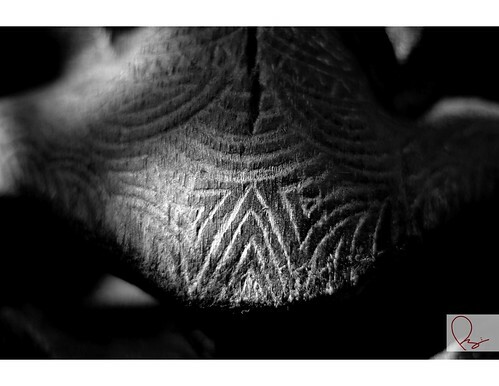 Tiki - 4, originally uploaded by Parris Studios:. Jude King, for those who know the name but don't fully understand the legend is an absolutely amazing guy! Not only is he a wonderful friend with a wonderful family (you'll see Sarah, Josh & himself frequently in pics on the blog), he is talented at everything he does! Jude made this tiki, his 5th I believe, as a birthday present and it's phenomenal! Thanks Jude, you the man! 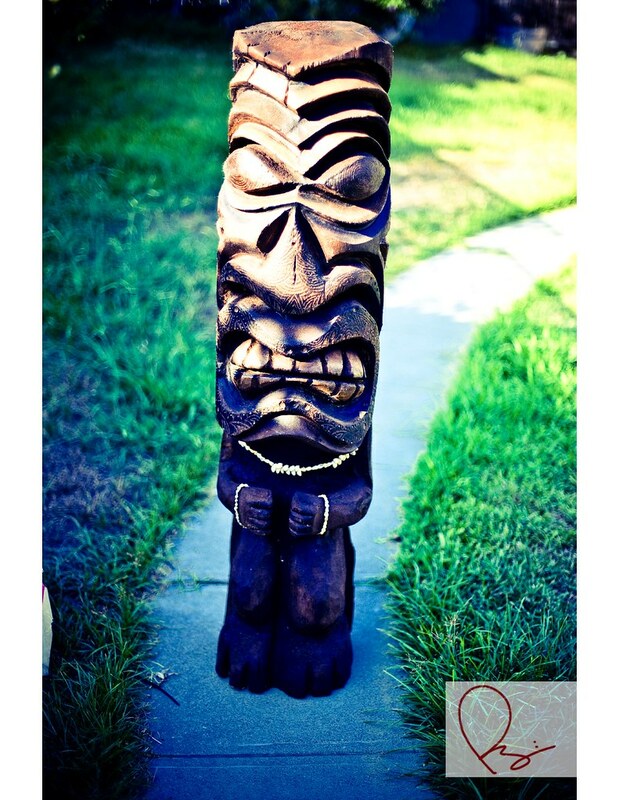 If anyone would like a hand carved tiki, that's about 4 1/2 to 5 feet tall, and is absolutely amazing, give me a holler and I'll get you in touch with Jude. 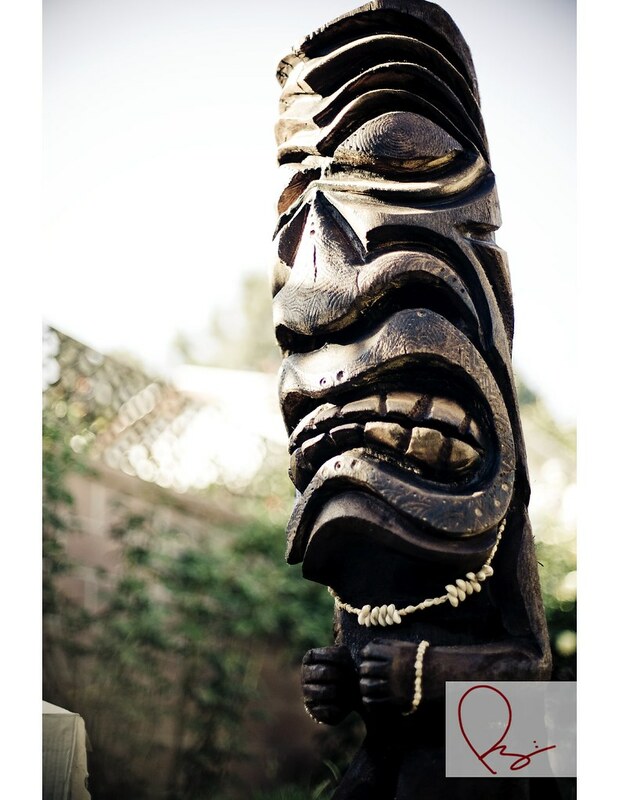 He makes phenomenal tiki's & uber rad skateboards that ride smooth as butter! 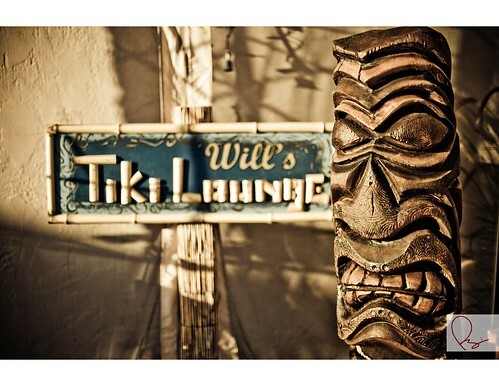 Notice the "Will's Tiki Lounge"... another Jude King creation. Absolutely amazing people, honestly, he's the man and can do anything! Hit me up and I'll get you in touch with the man, the myth, the legend. Thank to Jude, Sarah & Josh, much mahalo! that tiki is bad a$$!!! 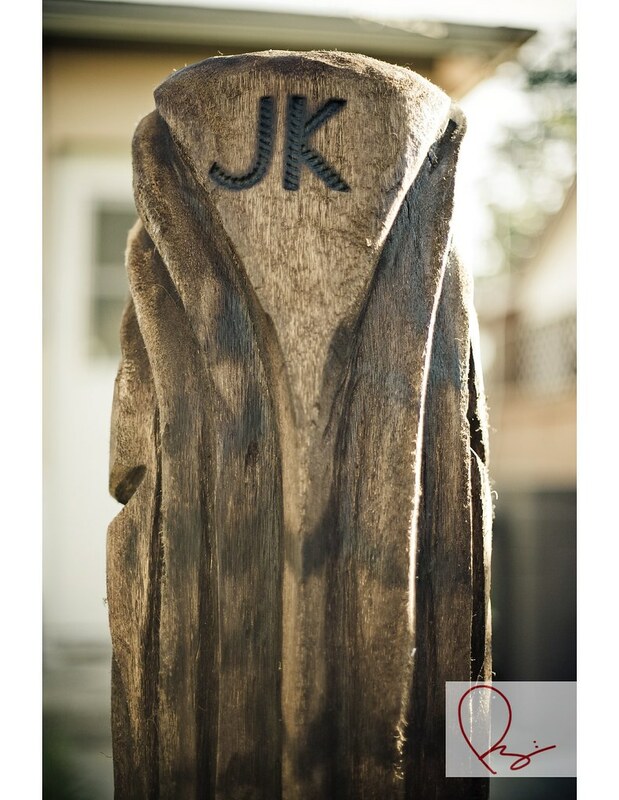 we got a hand carved tiki in hawaii a few years back and we love it! love these too!